My friends and I have regular LAN parties. 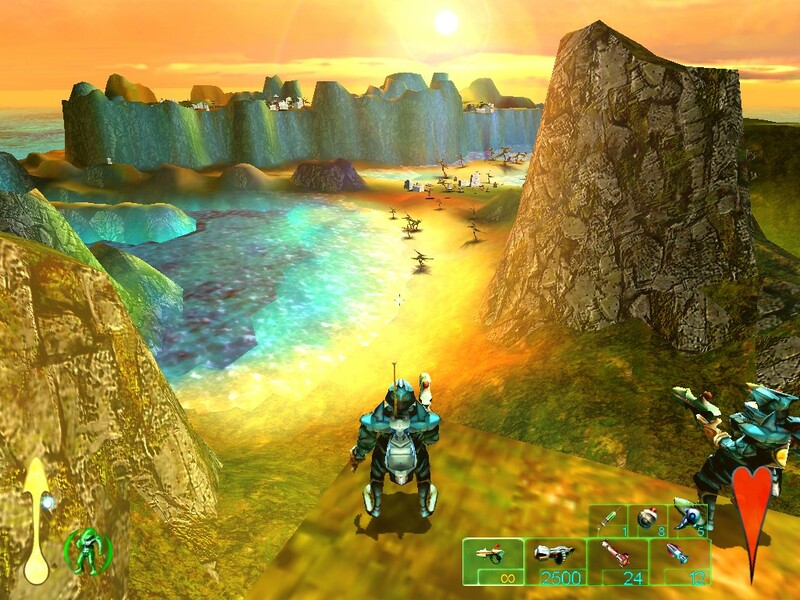 Back in the day these were real LAN-only games without any connectivity to the Internet, matchmaking or progression systems. People occasionally played team-games but the real measure of a man at the LAN was in Free-For-All. Every man for himself, the true test of skill! (Actually a test of stamina over 4+ hour games). One man standing atop the conquered nations of his peers while earning their grudging respect! (Actually while they all seethed and grumbled about cheap tactics and underhand ‘diplomacy’). The geek generation is getting older. More and more game protagonists aren’t saving their true-loves but instead are saving their kids. As we’ve gotten older in the real world, more of us are having a hand in raising little nerds in the One True Way, whatever that may be (Wars vs Trek, UT vs Quake, Linux vs Windows etc.). This, of course, is awesome. 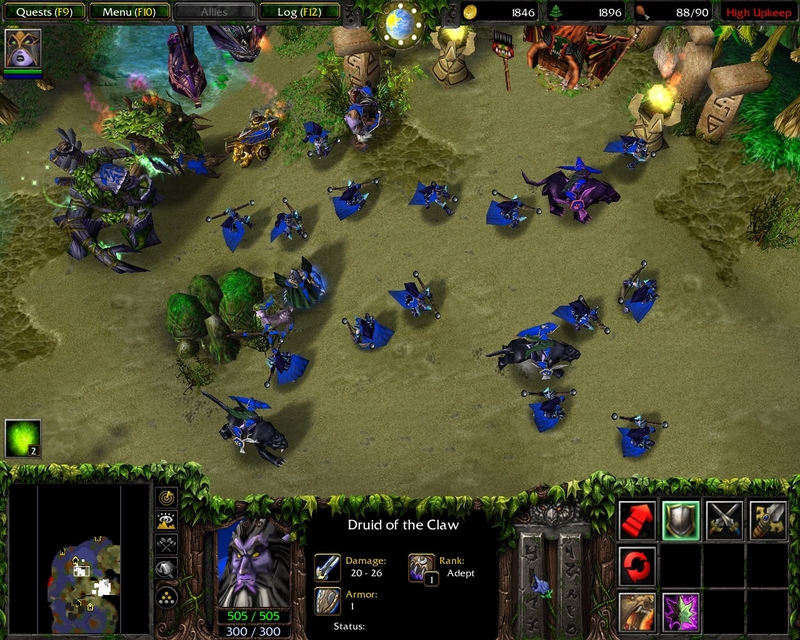 A LAN party-staple for a number of years was Warcraft 3 : The Frozen Throne. Apparently, there were some very popular mods for it but as that whole WWW-thing was in its nascency we just stuck with FFA. Out multi-tasking and micro-managing skills were a bit sub-par (read:non-existent) so most games followed a similar pattern. But occasionally, a cunning plan was able to get into the mix.